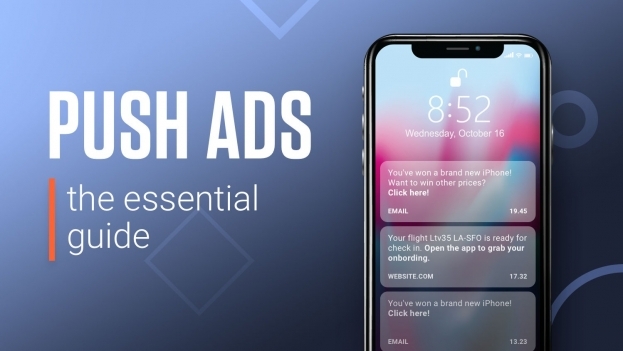 Push ads are the hottest format in affiliate marketing! 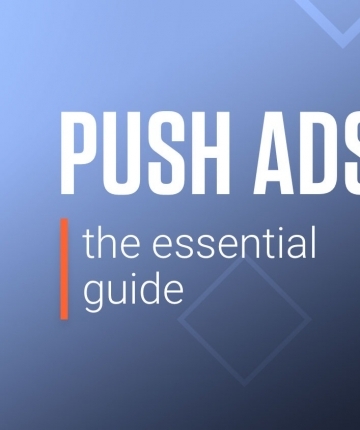 Learn everything you need to know to create a push ads campaign. 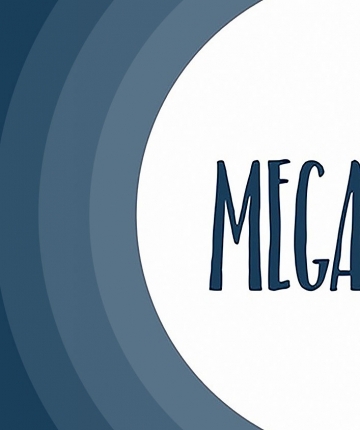 Check the latest and fresh MegaPush Review! 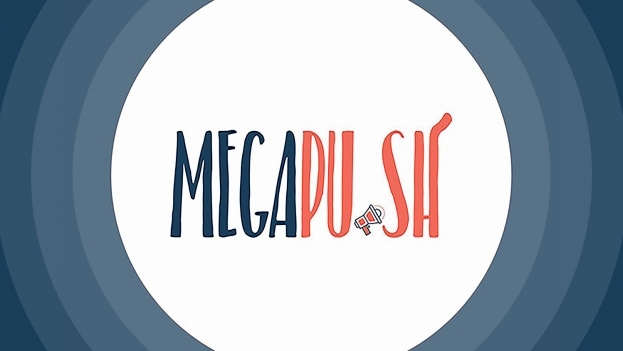 Learn how to make money on MegaPush by correctly optimizing your campaign and putting the platform features to their best use. 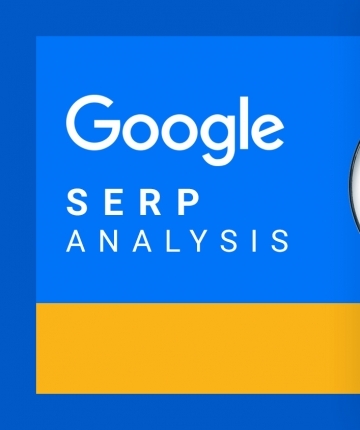 I will show you how to do a proper Google SERP analysis and why is it of fundamental importance for your keyword research. Read our in-depth SpyOver review, one of the great native spy tools in the market. Check the reasons why Mobidea is the best affiliate network for beginners. Avoid these social media mistakes before it's too late. Social media is one of the most powerful weapons for marketers. A comprehensive guide on how to find, use and buy expired domains with high authority. Get to know how PlugRush automated rules work, how to create rules and much more. 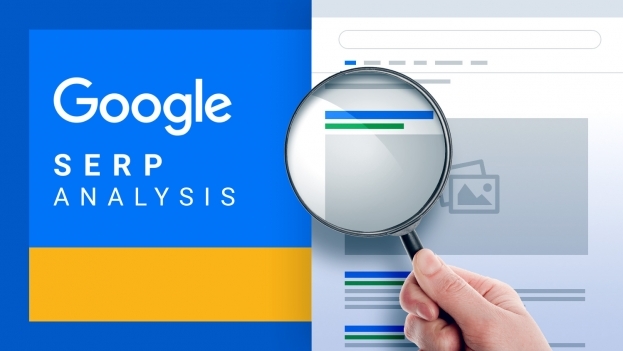 Apply these top landing page optimization tips today and watch your numbers grow in no time! Get your $60 welcome bonus before it expires! Check this list of the very best affiliate marketing conferences and trade shows and buy the tickets to affiliate awesomeness!